Judging A Mouth By Its Cover: There Is More To Dental Health Than Meets The Eye | Dawg Business: It's Your Dog's Health! Clean teeth equal a healthy dog. True or false? Yes, it is a trick question. Healthy teeth, or rather a healthy mouth, equals a healthy dog. But how do you know whether your dog’s mouth is healthy? But what if your dog’s teeth look perfectly fine? If they LOOK fine, and nothing seems to be going on with them, they ARE fine, aren’t they? The real dental problems go on where the eye cannot see them. JD’s mouth looked fine. At his last wellness exam earlier this month, his mouth was graded 1 out of 4 with recommendation for prophylactic cleaning and evaluation. It was only expected that he was going in to get his teeth cleaned and checked. We booked an appointment and JD went in last week. And then, a surprise. A thorough examination, which would not really be possible with JD awake, and the x-rays revealed that he had one tooth in the back that was broken, one tooth was loose, and two that had deep periodontal pockets of infection between them and the big adjacent teeth. JD came back home three teeth short. Did I mention that his mouth looked perfectly fine? Before the x-rays, JD’s mouth was graded 1 out of 4. After the x-rays, 3+ out of 4. There is more to dental health than meets the eye. Unless you have an x-ray vision, you need an actual x-ray to know for sure what condition your dog’s mouth really is in. That is certainly one good reason not to skimp on regular wellness exams. 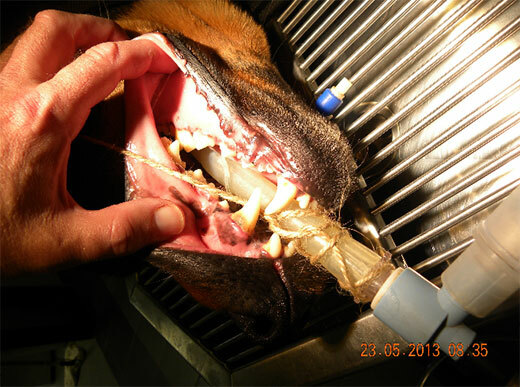 It is one good reason not to decline dental work if your vet recommends one. It is also one good reason to think twice about anesthesia-free dental cleaning. Because dental disease only snowballs. Just because the teeth seem to look good, doesn’t mean they are good. Jasmine's teeth, on the other hand, didn't LOOK so great but were holding up. Even after they rapidly declined from the steroids, and there were a number of signs that led us to believe the mouth had some serious problems, a close look and x-rays revealed minor issues only. And, unfortunately, nothing that would explain the symptoms we were seeing. Although discolored teeth and foul breath are upsetting, the real problem is the infection around the teeth. When the germs escape into the blood stream, they can affect distant organs like the lungs, heart, liver, kidney, joints and bones and cause physical damage to the organs. The other bad, and maybe worse problem, is the resulting chronic inflammation. Inflammation releases mediators that damage cells and organs in the body distant to the primary site. These mediators can trigger premature cell death (premature aging), failure of heart valves or changes in cellular genetic material (cancer). This is why oral health is important. Now, there is the new product out there, OraStrip QuickCheck to detect periodontal disease. Dr. Marty Becker seems impressed by it. 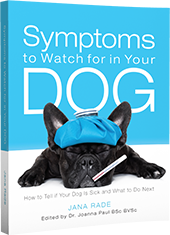 Our vet hasn't tried it yet but maybe it can be a good tool in seeing what the eyes cannot. How do your dog's teeth look? When was the last time they were seen through x-ray? Is your vet using the OraStrip QuickCheck? Why Does My Vet Want To Clean My Dog or Cat’s Teeth? 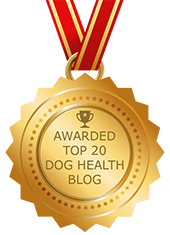 I got an OraStrip sample at BlogPaws and took it to my vet. They had not heard of it so I let them keep it to try it out. I just took Chester and Gretel to the vet and asked about their teeth. Based on what the vet saw, and that they weren't showing any of the signs that you mentioned, she said their teeth were ok. It DOES worry me though because, as you pointed out, how does she really know without x-rays. I think the risk of anesthesia scares me more right now though. Great, let me know how the strips work for them. Yeah, both ourselves and our vet thought JD's teeth looked fine. But they weren't. Why does anesthesia scare you? I thought the vet would have used the OraStrip sample when you brought on your dogs in? My understanding is that it is a simple test that can be done in a few seconds while the dog is awake. The anesthesia is only needed if the OraStrip test comes back positive because the recommended treatment is a full cleaning. Yes, the OraStrip is just that - a strip. The diagnosis is very simple and quick. I just took Chester and Gretel to the vet and asked about their teeth. 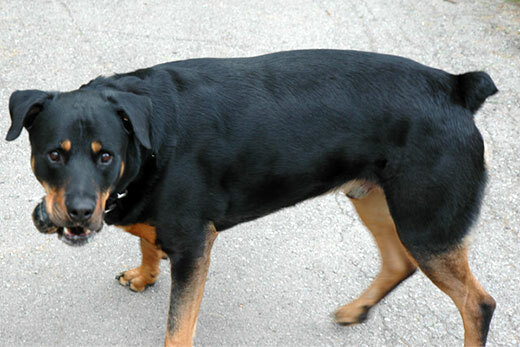 Based on what the vet saw, and that they weren't showing any of the signs that you mentioned. The anesthesia is only needed if the OraStrip test comes back positive because the recommended treatment is a full cleaning. The other bad, and maybe worse problem, is the resulting chronic inflammation. Inflammation releases mediators that damage cells and organs in the body distant to the primary site.